Ted Holt's recent article for IT Jungle answers the question: Why a Function Was There But Could Not Be Found. Profound Logic and IBM Systems partnered together for a webinar on Adding Professional Services for Sure-Fire Project Success. Here is an Intro to our Jumpstart Application Generator tool in Profound UI. Learn how easy it is Debugging Profound.js Applications built with Node.js. This Profound Pro Tip shows you how to Simplify Database Access with pjs.query(). This week, IBM patched a key series of flays that were found in the IBM i Java Environment. This included a pair of serious problems in the OpenJ9 runtime that could accidentally allow remote hackers to execute arbitrary code. In addition, they also patched a series of less-severe Java vulnerabilities and a new flaw that was found in IBM i's OpenSSL implementation. 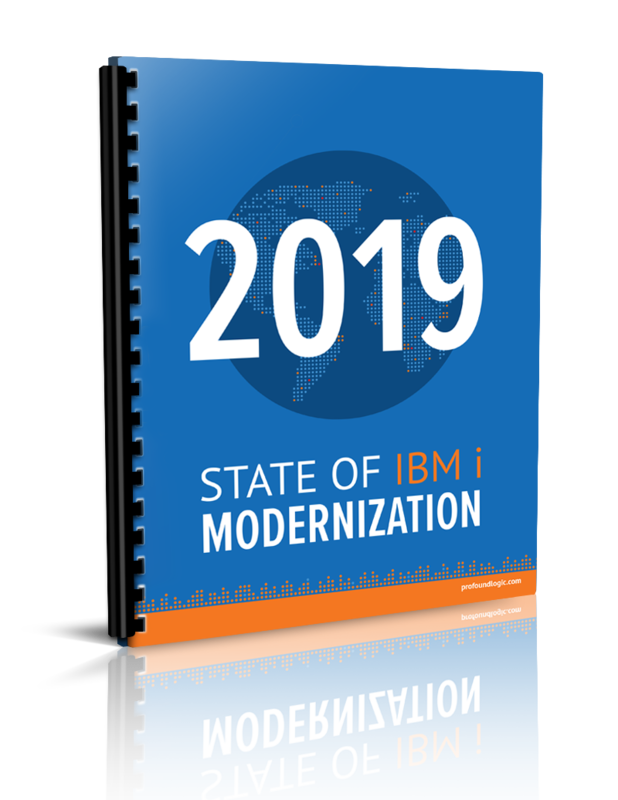 In total, there were 7 flaws that impacted IBM i versions 7.1 through 7.3. These flaws were addressed in one security bulletin that was issued by IBM last week. IBM also issued Group PTFs for each release of the operating system to address them. A single OpenSSL flaw also impacts IBM i 7.1-7.3. This was fixed by using two PTFs, while a flaw in WebSphere Applications Server got one patch for IBM i. This question seems to come up more and more as Cloud-based hosting becomes more main-stream and easier to access. But it isn't always clear if an IBM i company would benefit from a move to Cloud hosting. Bob dives into the reasons why Cloud hosting WOULD work for some IBM i shops and why it WOULDN'T work for others. The goal is to help determine the circumstances of your business and what would work best for you so you can better utilize your time and resources. Working with hundreds of clients over the years, Bob has a unique view of how to help companies determine if IBM i Cloud hosting would be right for their operation. Throughout these years he has found that the answer is not always clear cut. Some companies circumstances make the choice easy, while others have a more complex enterprising system that does not make the solution easy or quick.